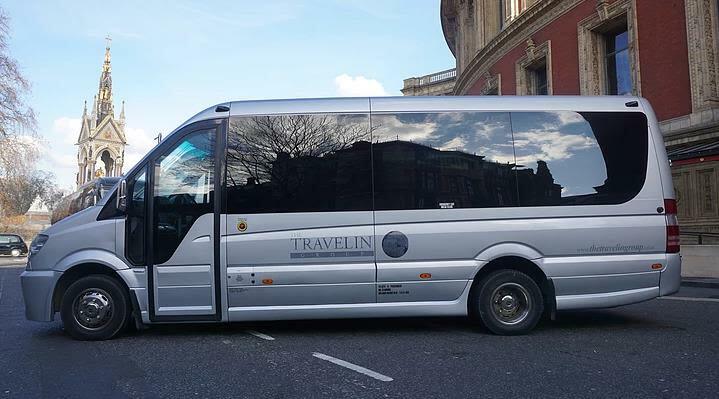 Our 16 Seater Coach can accommodate a group of up to 16 passengers, with the maximum capacity of 20 standard sized luggage bags. Featuring: individual lighting, reclining seats, air conditioning, flat screen TV and an additional crew seat. London Travel in Limited have been providing travel solutions to the UK for close to a decade and was begun by a team of professionals with more than 30 years in the business. 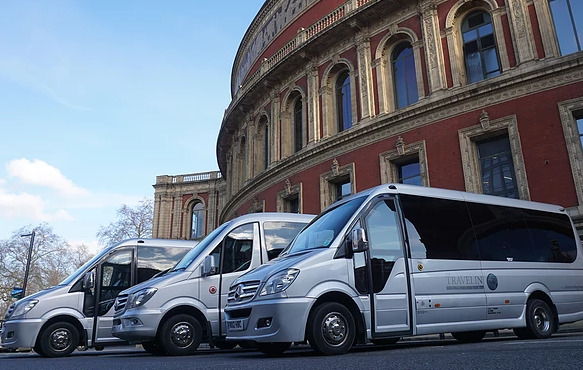 With the ability to offer a wide array of vehicle hire options from small saloon cars to large 68 seat coaches, London Travel in Ltd understand the needs of the UK market and in particular the needs of businesses. All services are offered including airport transfers, corporate event travel, conferences, individual car hire, chauffeur services and tour group hire. London Travel in Limited is located close to Heathrow for convenience, but offers a service which is nationwide, including the Republic of Ireland & Paris. This central location allows the company to offer a budget friendly service with high quality and reliable vehicle options. London Travelin also pride themselves on their online booking system which ensures that your booking will be handled with the utmost efficiency and reliability. London Travel in Limited understands that the needs of the client come first and as such they offer a flexible service with all of the quality and luxury one would expect from an executive car and coach company. Whether you are providing a service for your client or your own needs, We will ensure that your event goes without a hitch and that all parties receive the best possible service.